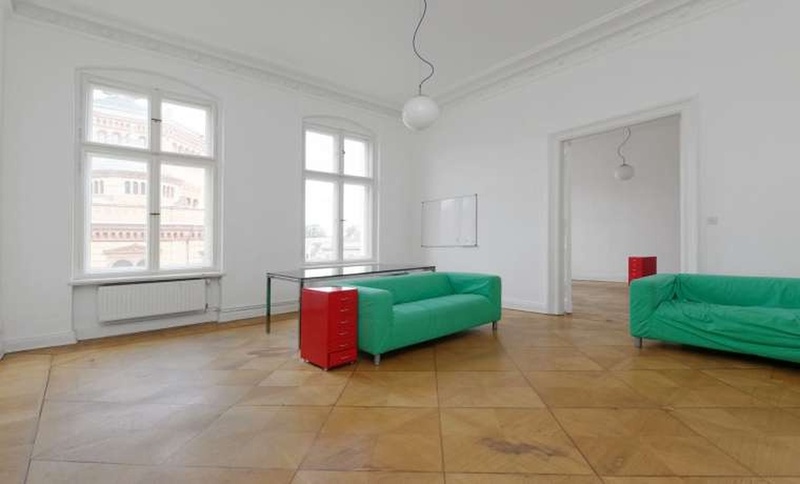 Nice old building office in Berlin Mitte free for sublease. 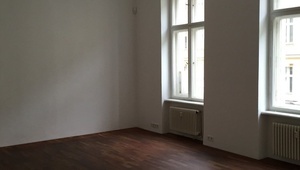 Two separate rooms for rent, kitchen available. 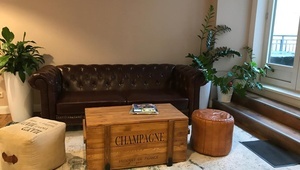 Ideal for start-ups and young companies who do not want to commit themselves long-term and do not want to take on any big investment or risk. Specified rent is the net value. There is a notice period of 3 months. 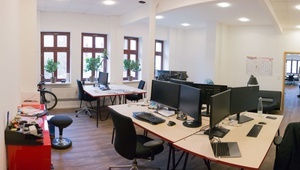 The offices are partially equipped with a desk including a desk chair. 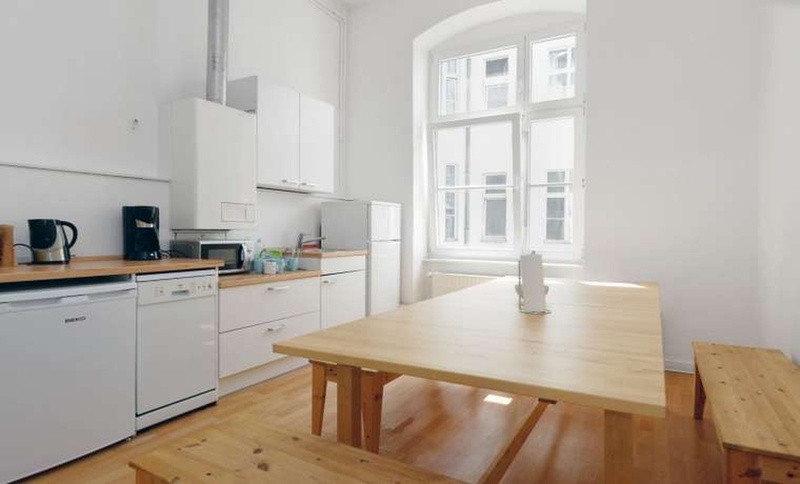 Wifi and shared kitchen available. 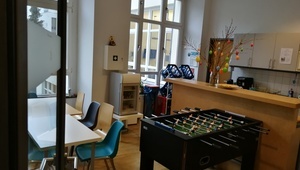 The office is located in the immediate vicinity of the train station Oranienburger Straße with varied gastronomy in the immediate vicinity and is close to the Monbijou Park, where you can enjoy the lunch break in the sun. 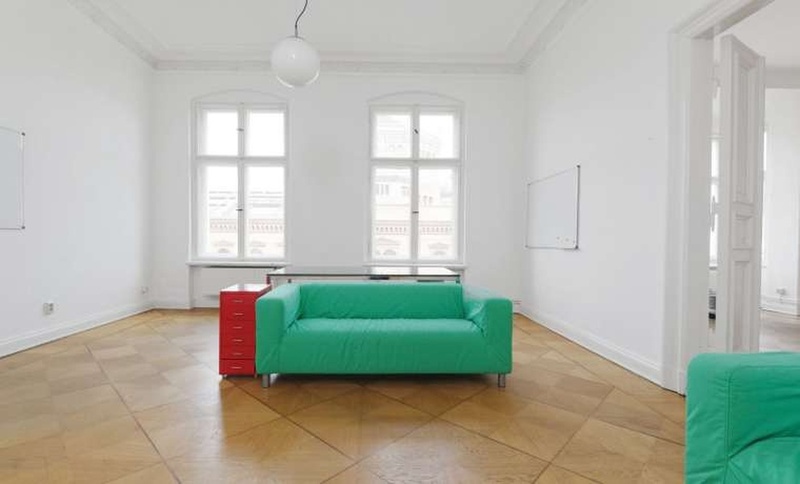 Berlin's top location! 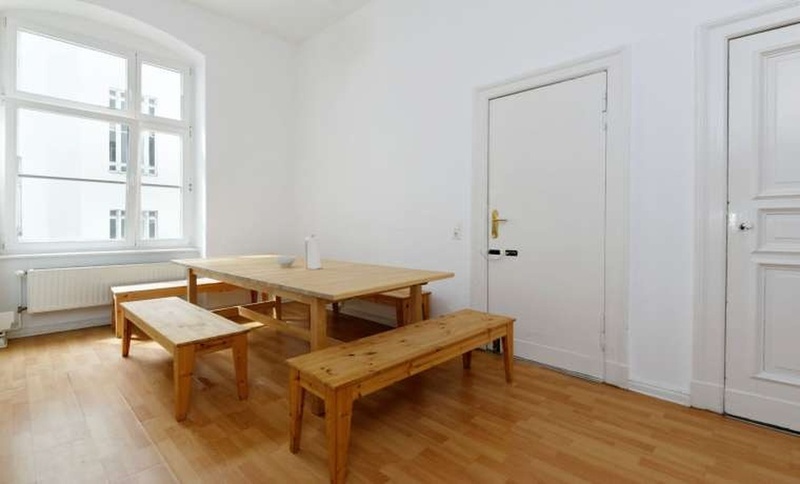 Tram Station is also just outside the door and the subway station Oranienburger Tor is in walking distance (5 minutes). There is a Nespresso coffee machine - what else (you have to bring your own capsules) and a filter coffee machine (you have to bring your own coffee).